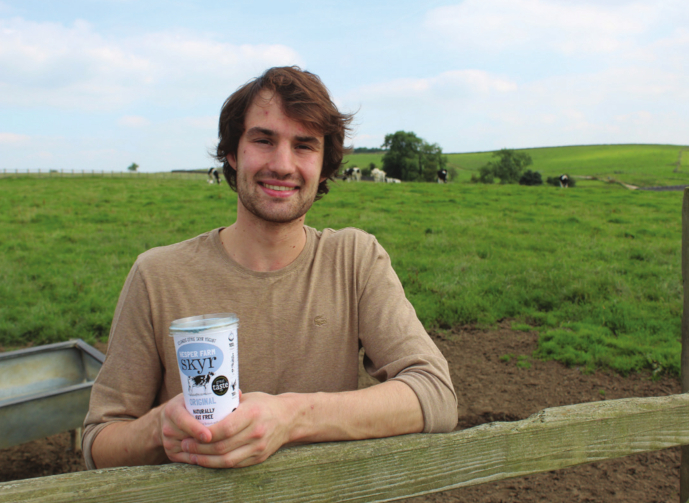 A young Yorkshire dairy farmer was the first person in the UK to manafacture Skyr – a very healthy low fat, low sugar yoghurt which originates in Iceland. The move has proved very successful and helped secure the family farm business. View the full article in British Dairying here.